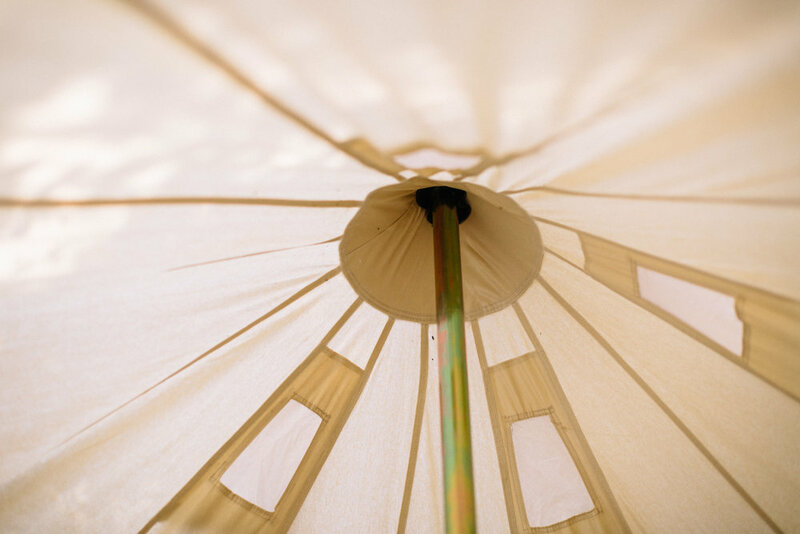 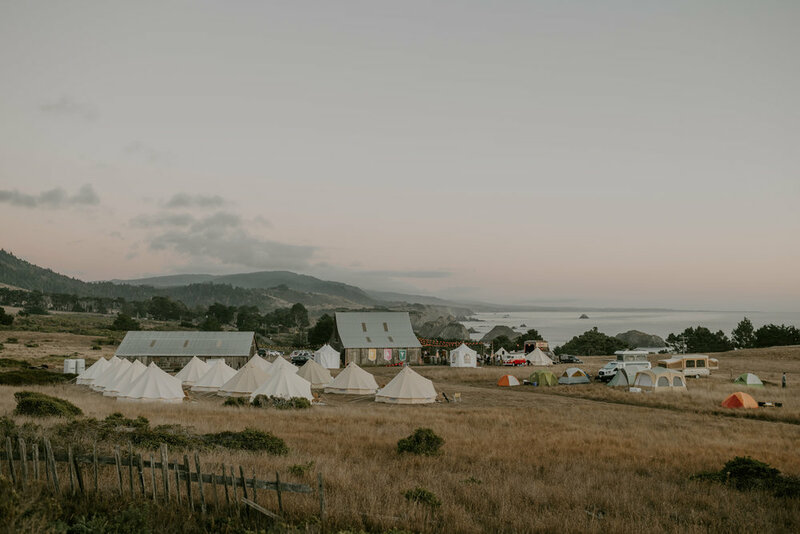 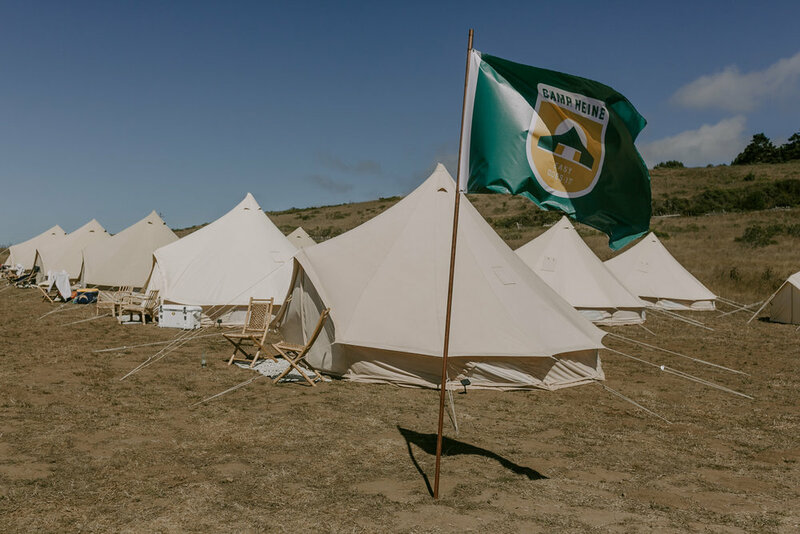 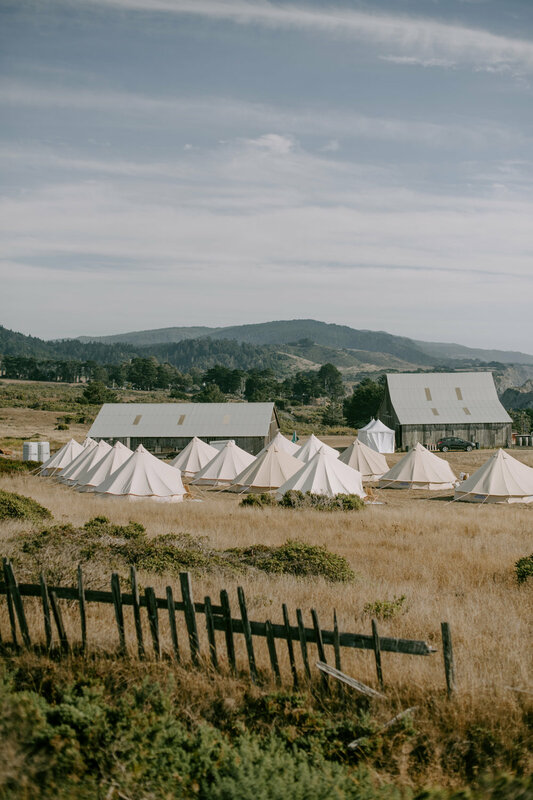 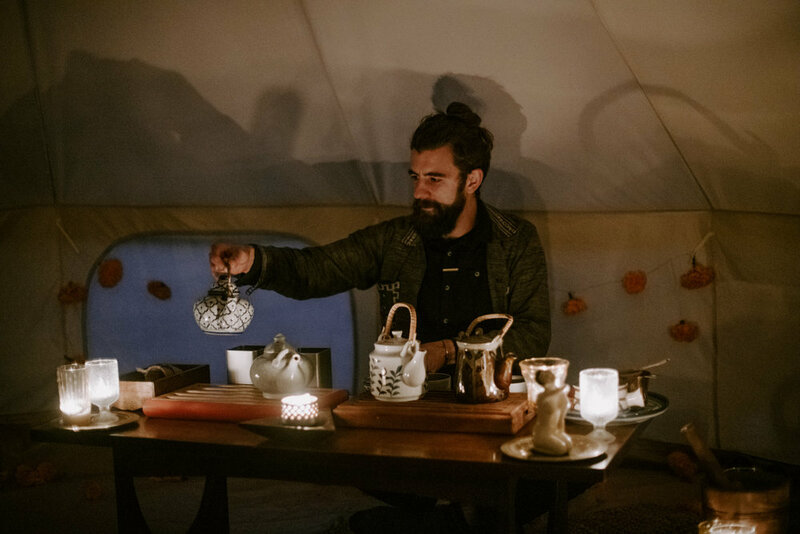 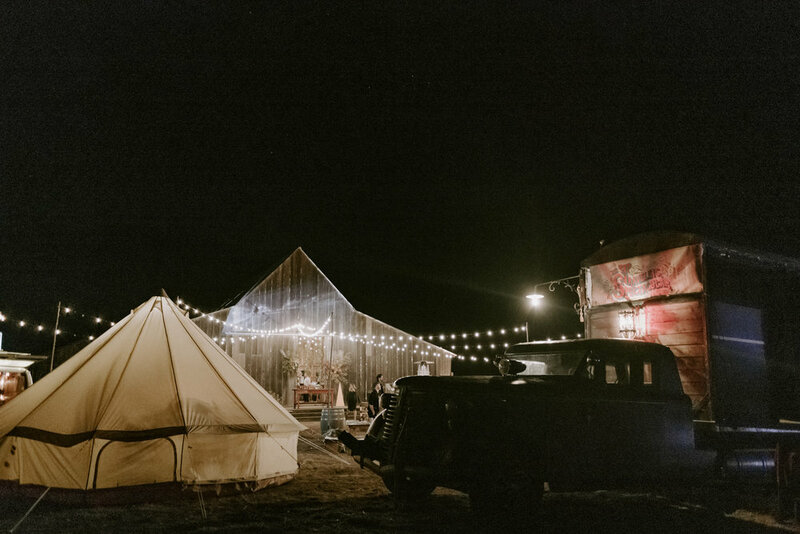 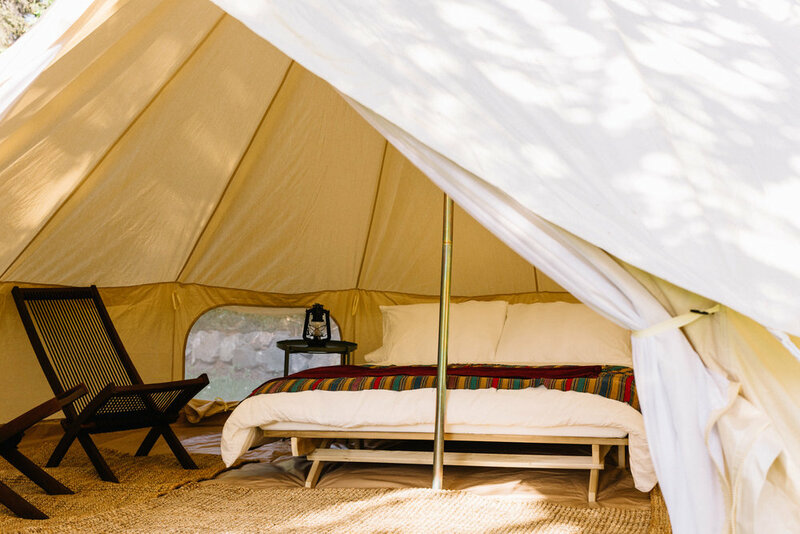 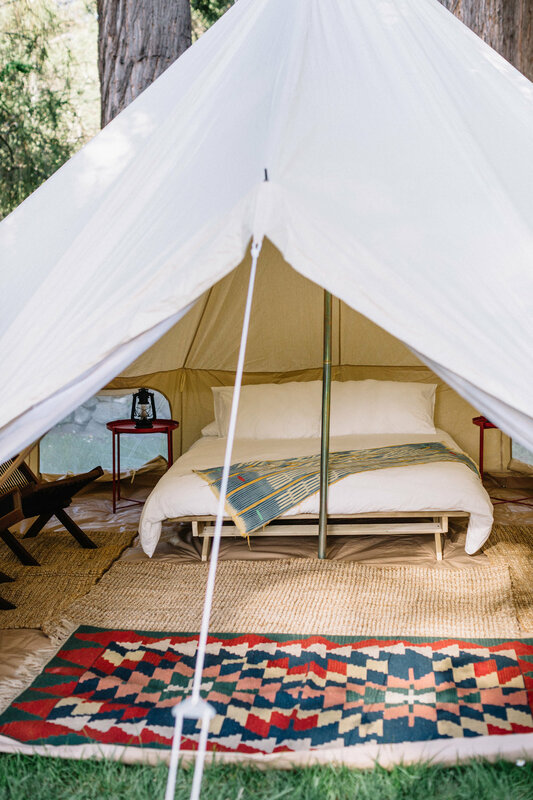 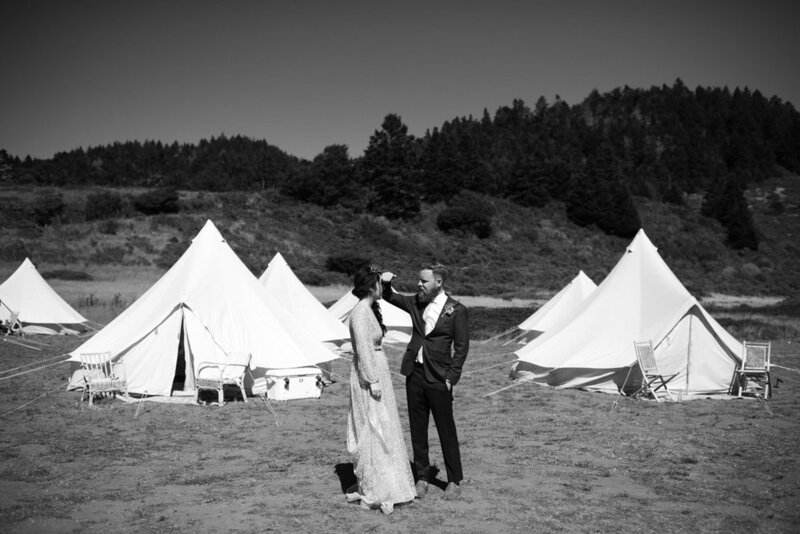 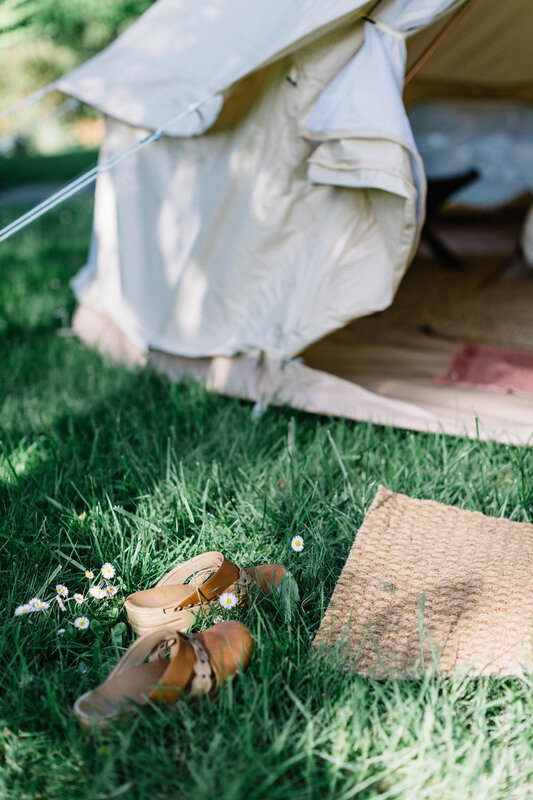 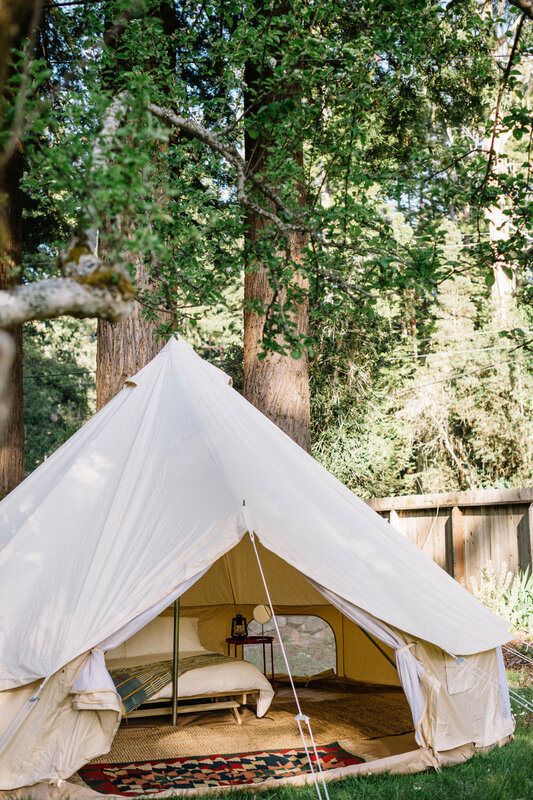 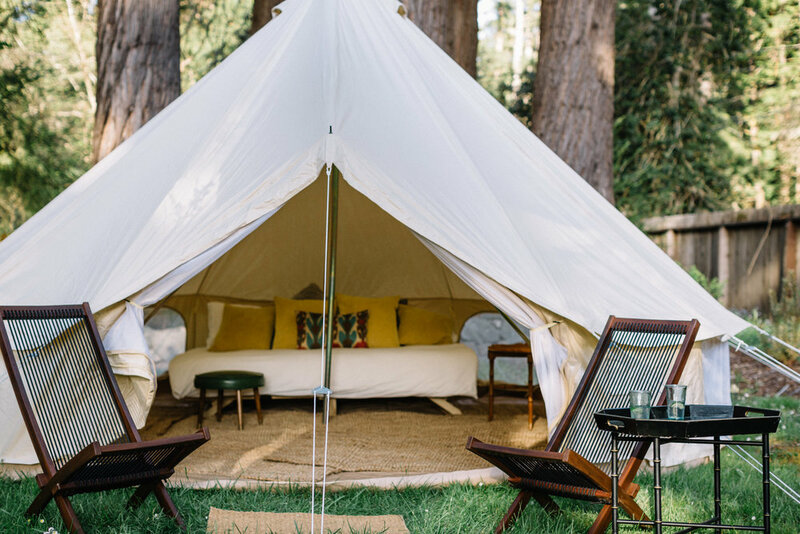 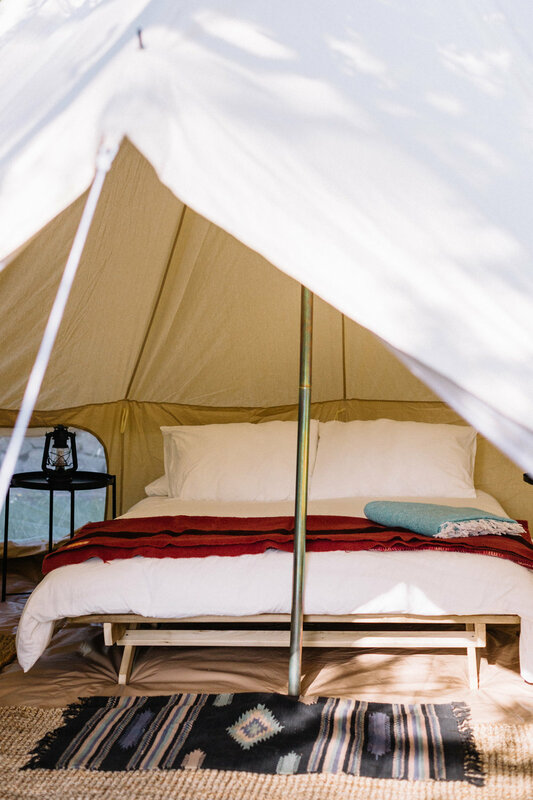 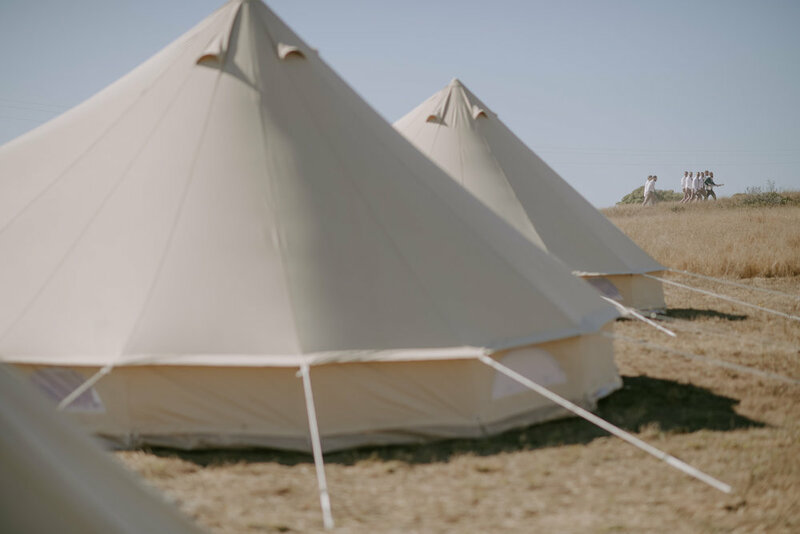 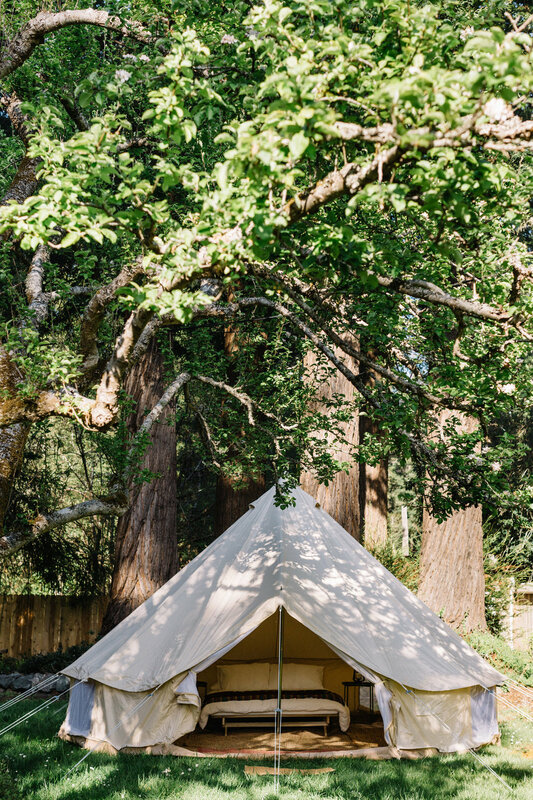 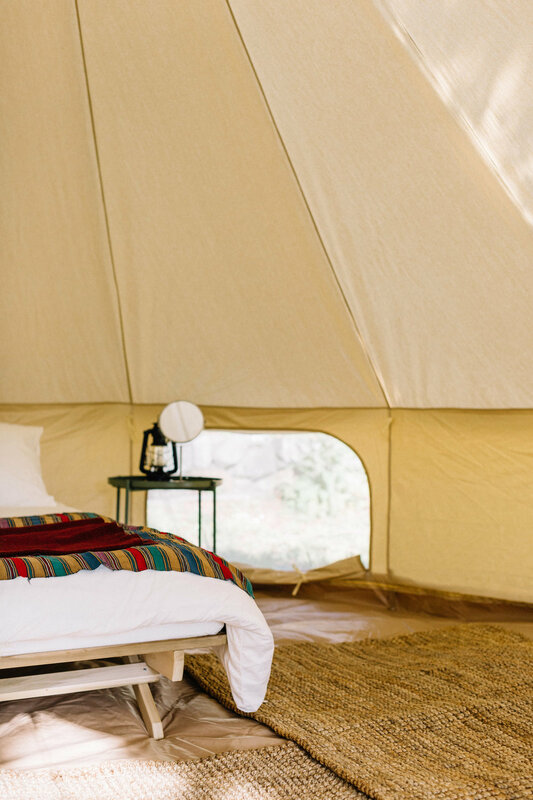 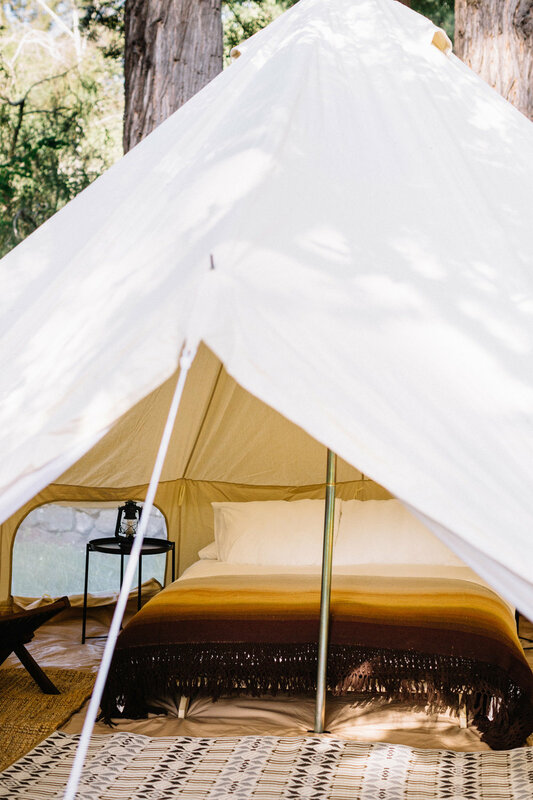 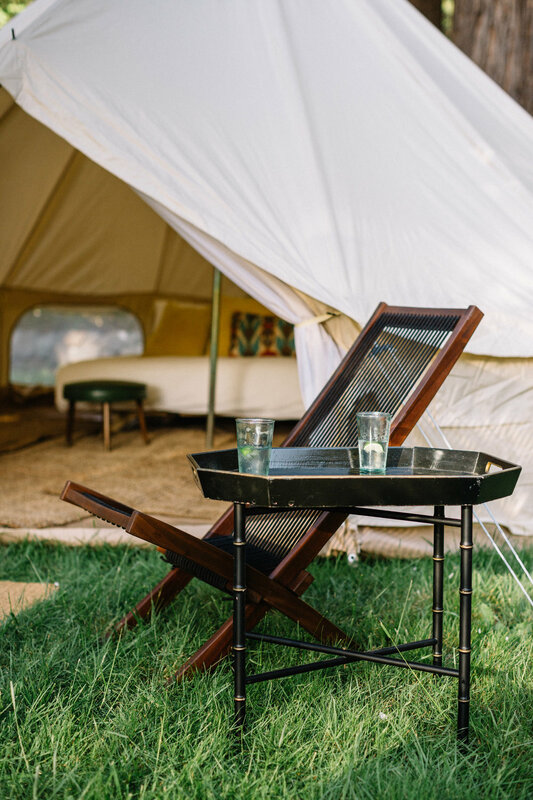 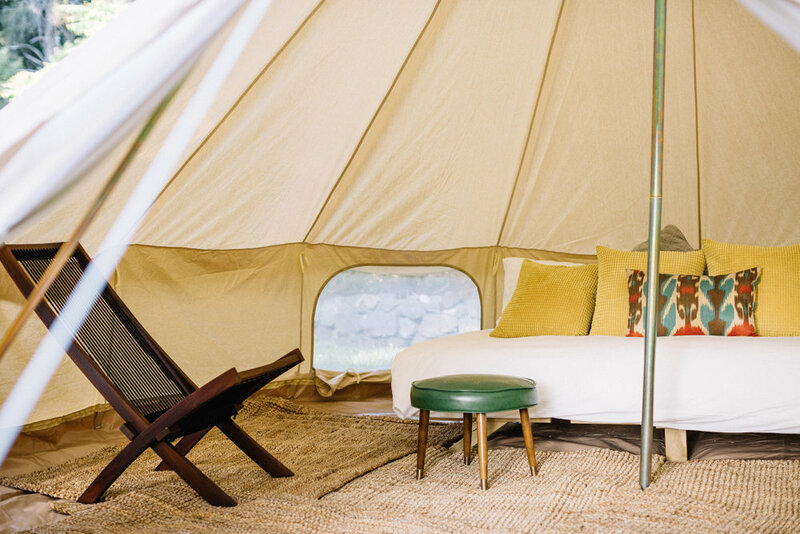 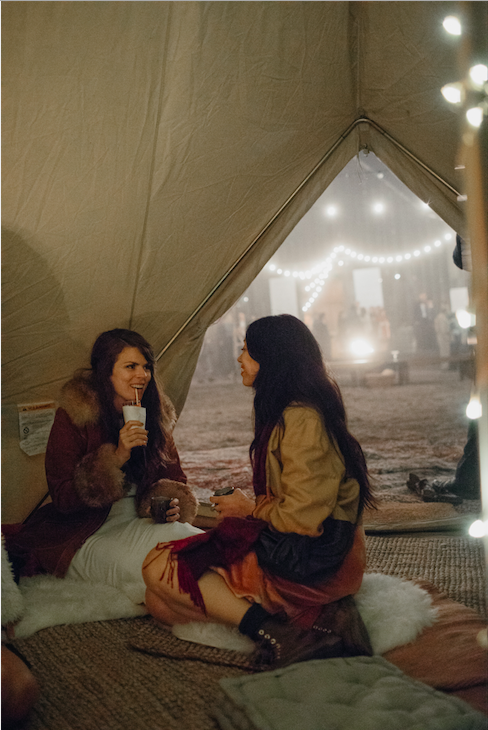 Fern Foot Events is proud to offer 5 lovely CANVAS bell tents. 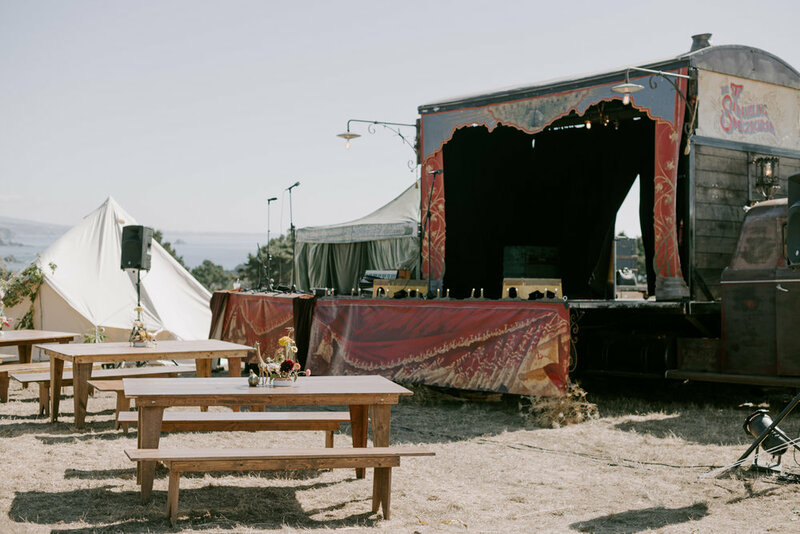 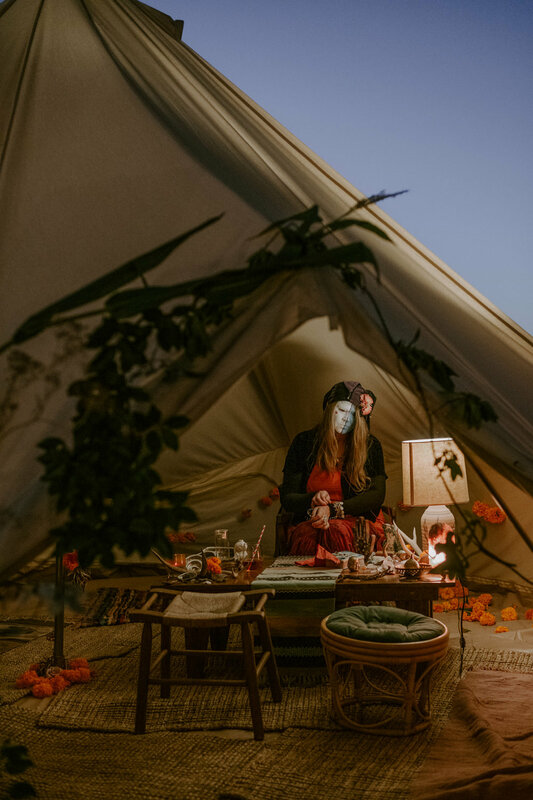 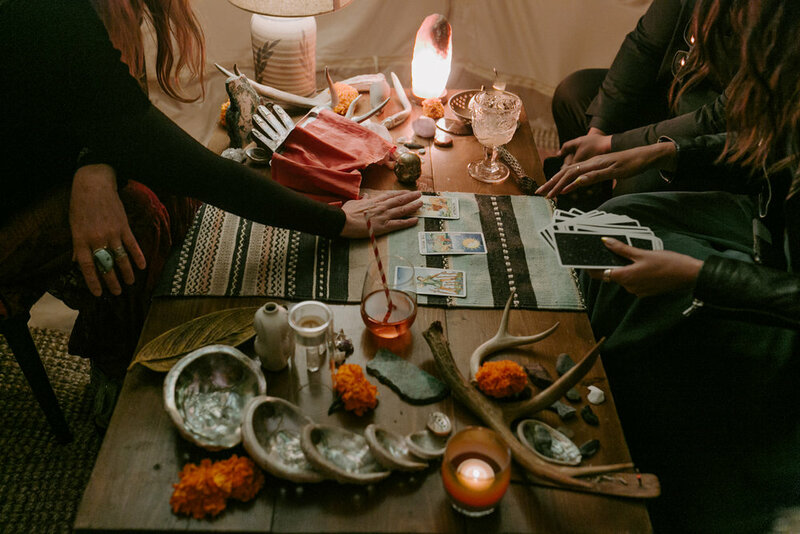 Intimate Lounge Space - think tarot readings, tea den, a quiet spot for mamas to breastfeed, kids activities… the possibilities are almost endless. 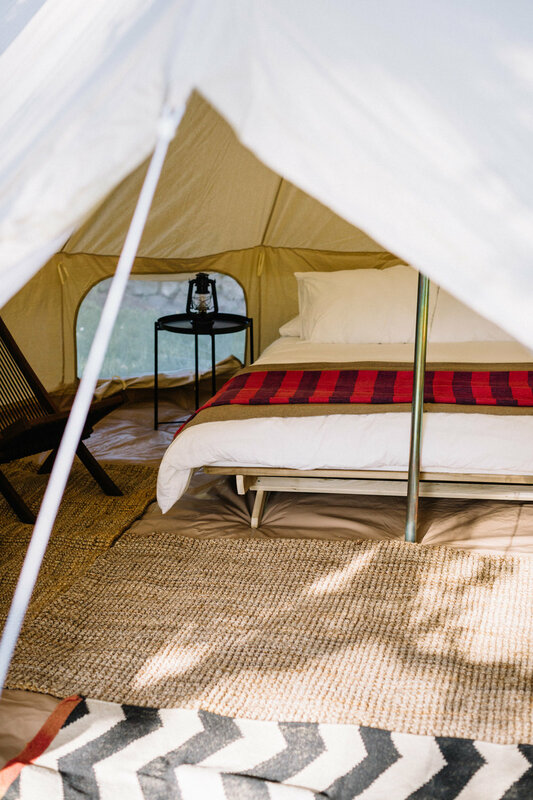 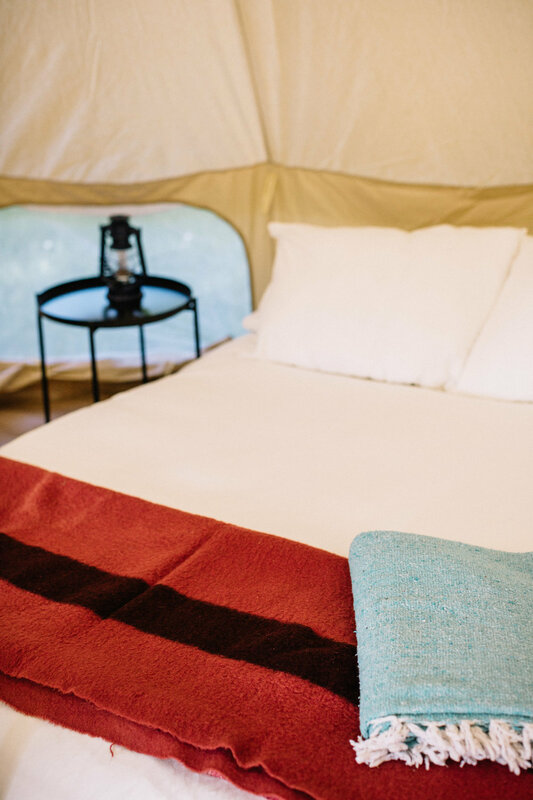 Queen Bed with Cotton Flannel Sheets, 4 Pillows, Down Comforter, and Vintage Wool Blanket to stay cozy on chilly Mendocino nights. 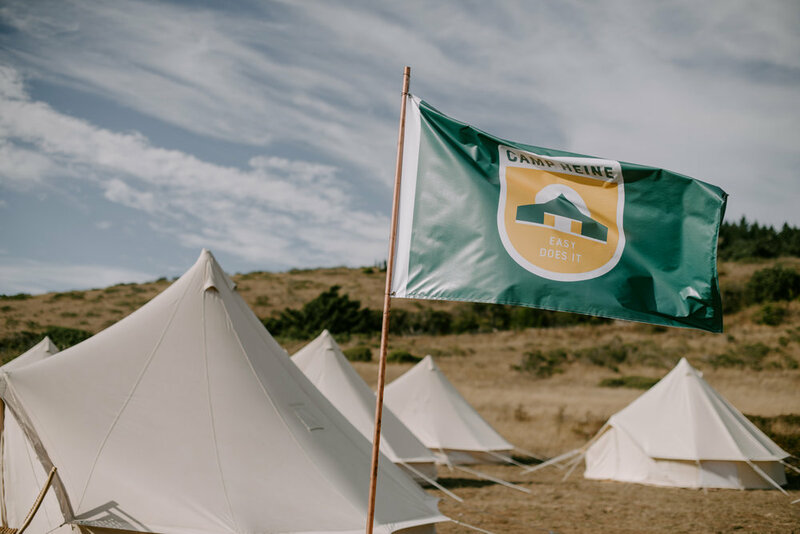 Service Area along Mendocino Coast: Cleone to Elk + Coast to Boonville at No Additional Cost. 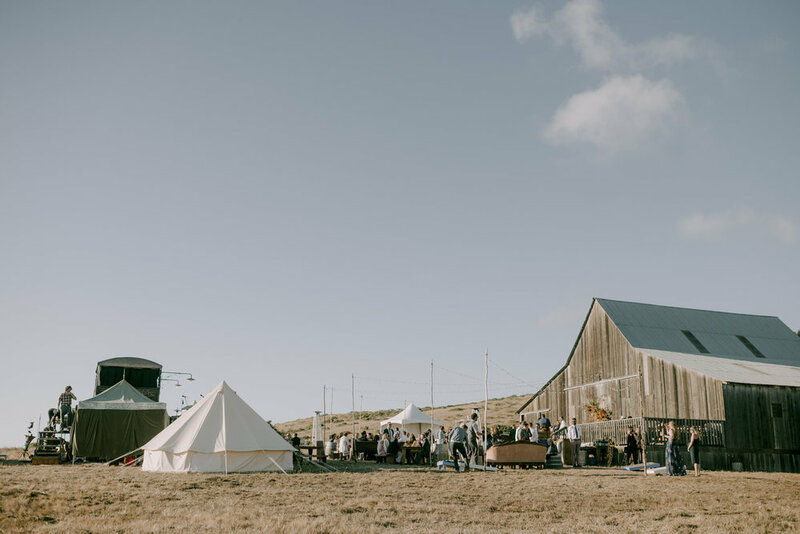 Additional Mileage Fees apply to Venues Beyond.